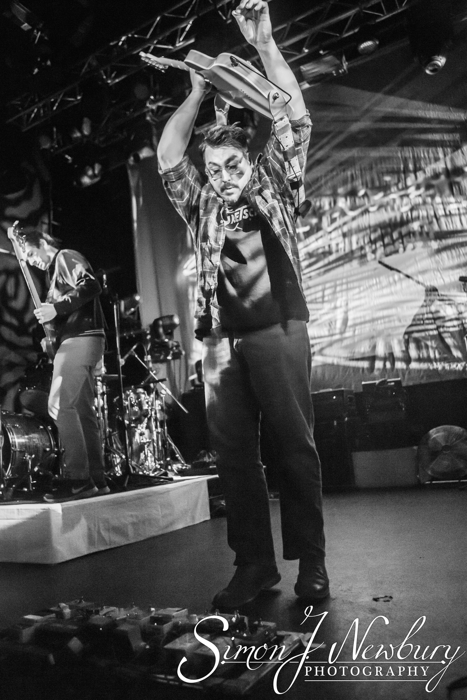 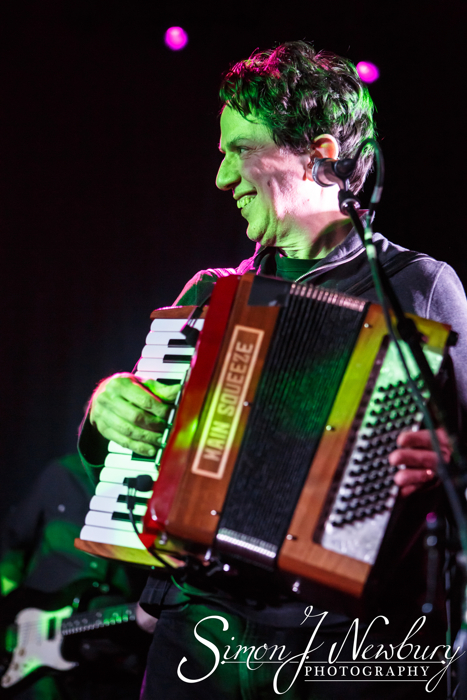 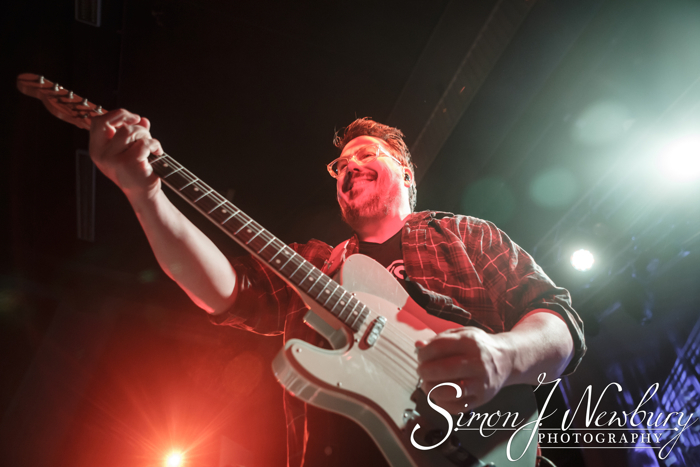 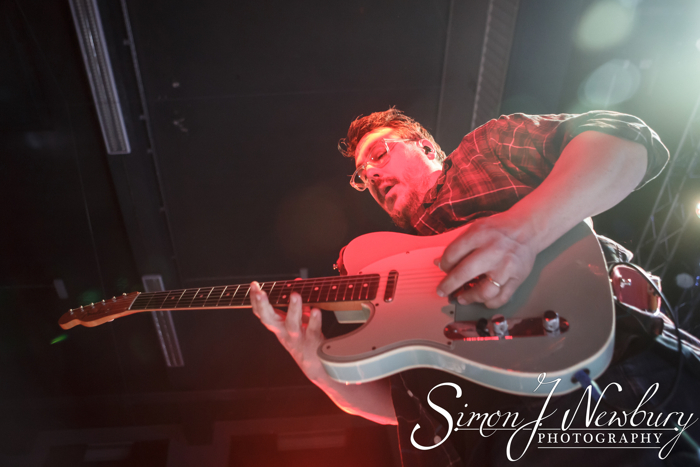 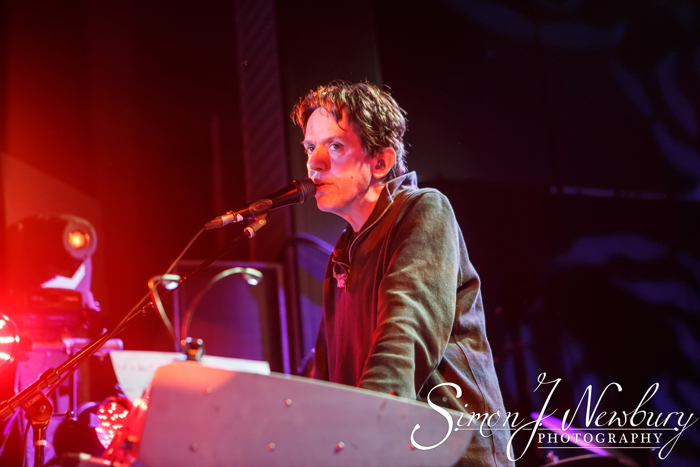 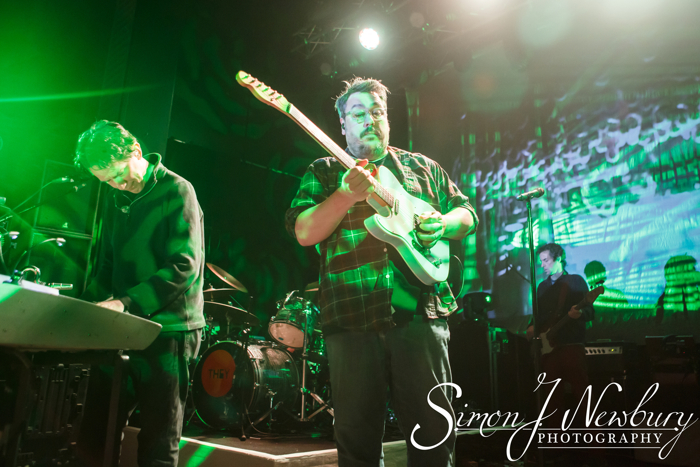 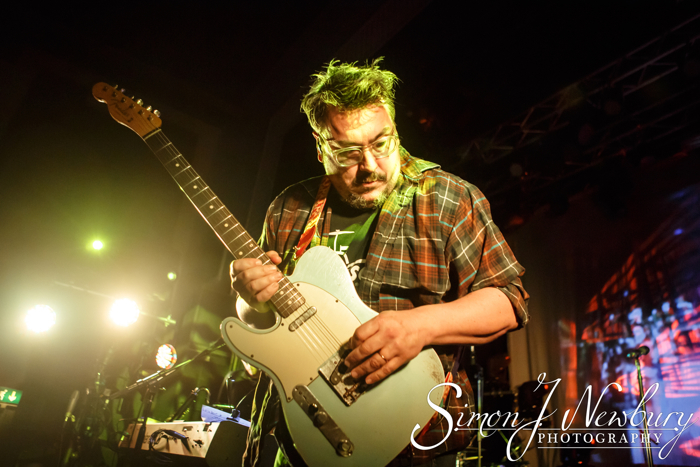 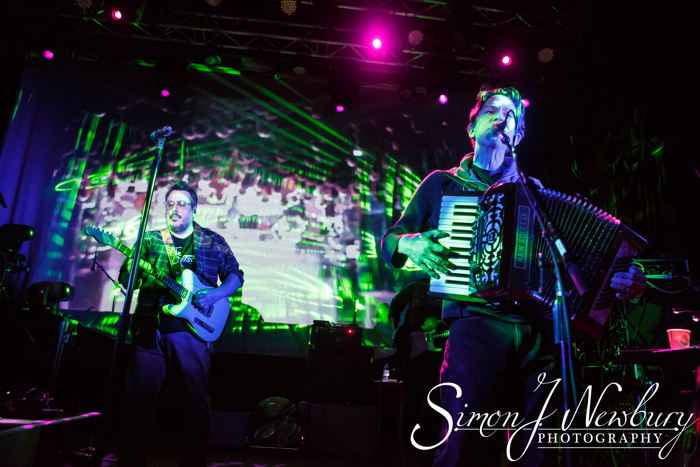 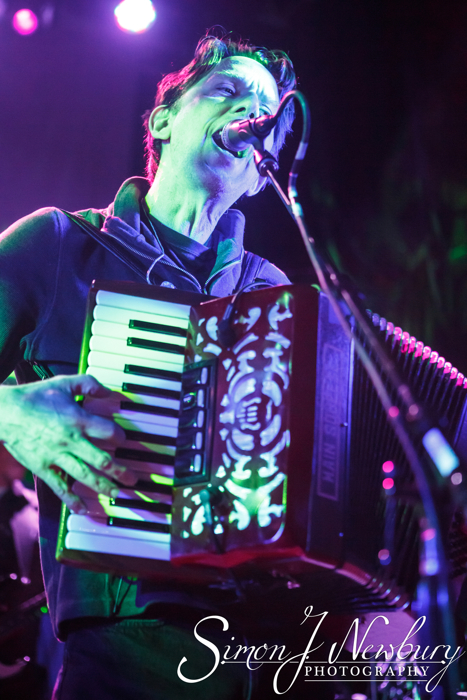 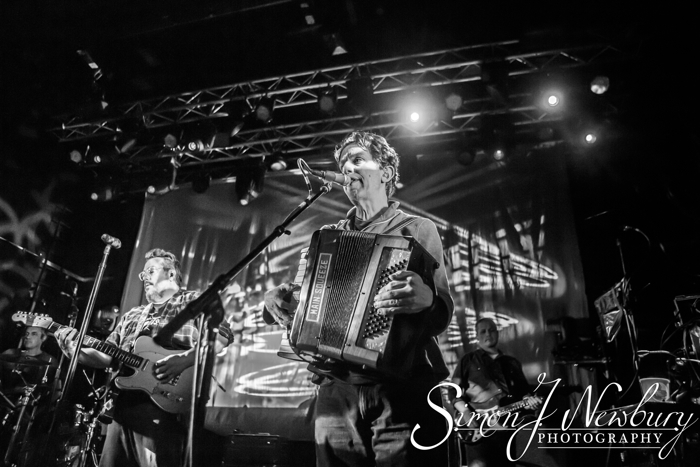 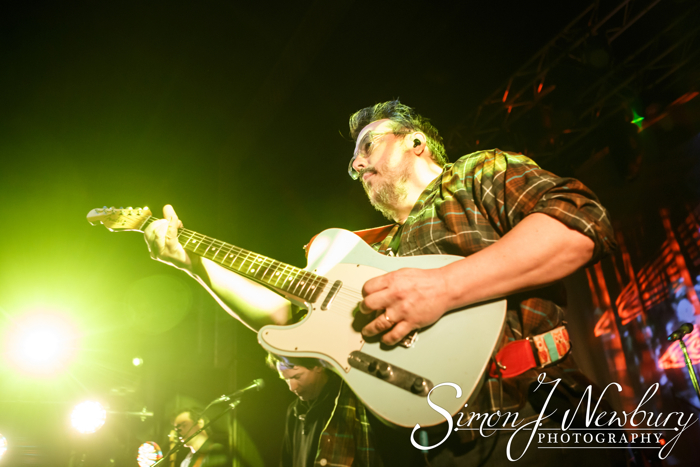 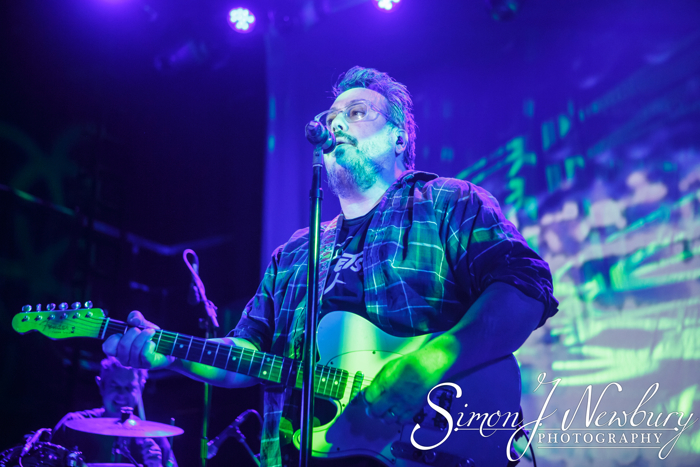 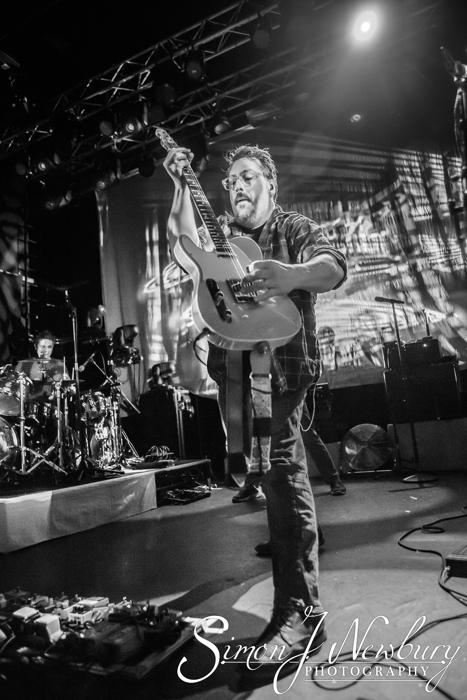 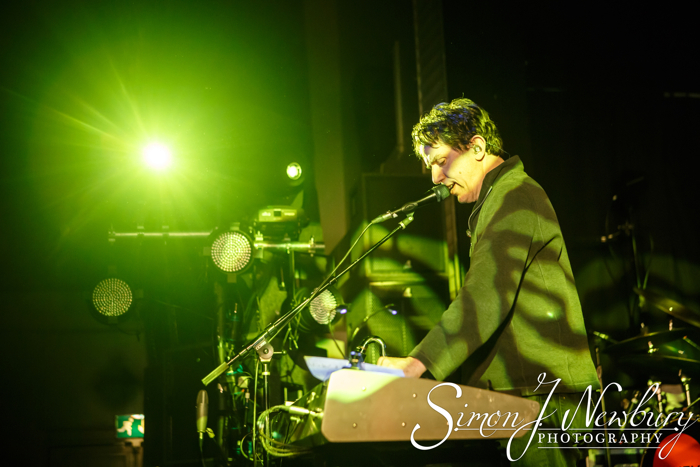 Simon was in Manchester for the latest UK tour from Brooklyn’s They Might Be Giants. 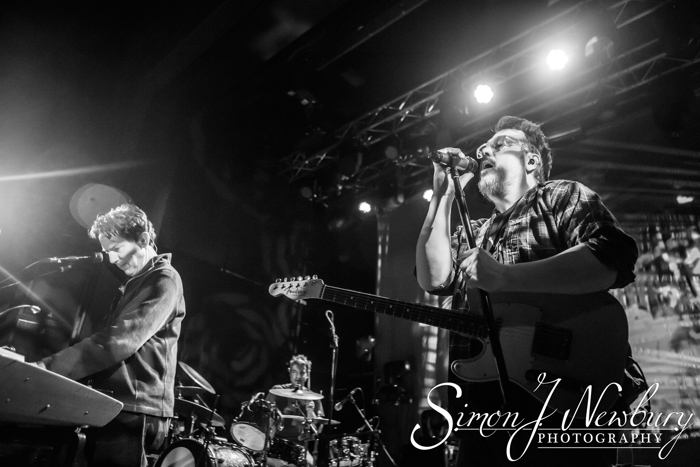 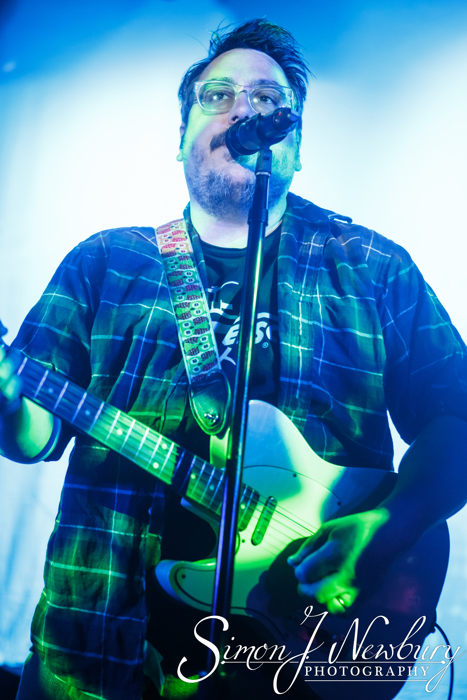 Famous for such tunes as Istanbul (Not Constantinople), Birdhouse In Your Soul and Boss Of Me, the US band checked back into Manchester Academy having last played the venue back in 2013. 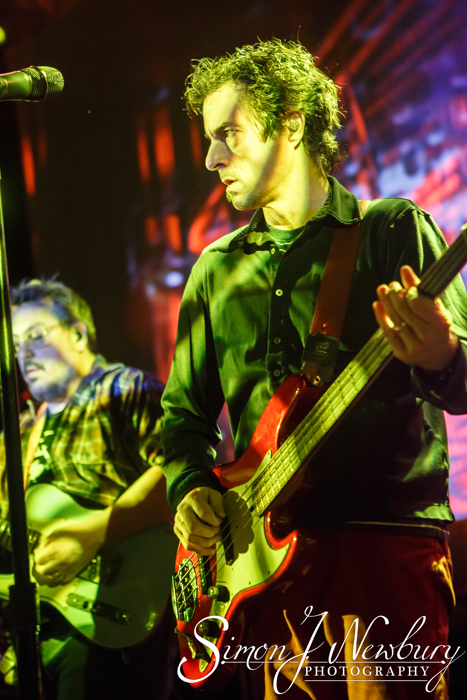 Their lengthy set included many older favourites as well as new songs from the new Phone Power album.